Iran is home to 19 UNESCO-registered sites, including the ancient city of Bisotun and the ancient Persian capital of Persepolis. Iranian plateau is replete with cultural heritage and historical monuments. These architectural remnants date back somewhere between an average 2000 years. From the “Jiroft civilization” south of Iran, to the “Shahr-e Sukhteh” or the “Burnt City”, in the south east of the country,; to the “Choghazanbil” Zigurat, one of the rare few ziggurats or Step Pyramids, outside of Mesopotamian heartlands, all the way down to the magnificent Achaemenid palaces of Persepolis and regal tombs in Pasargade, near Shiraz, are all but a few examples of what the land of Persia has to offer, when it comes to ancient history. 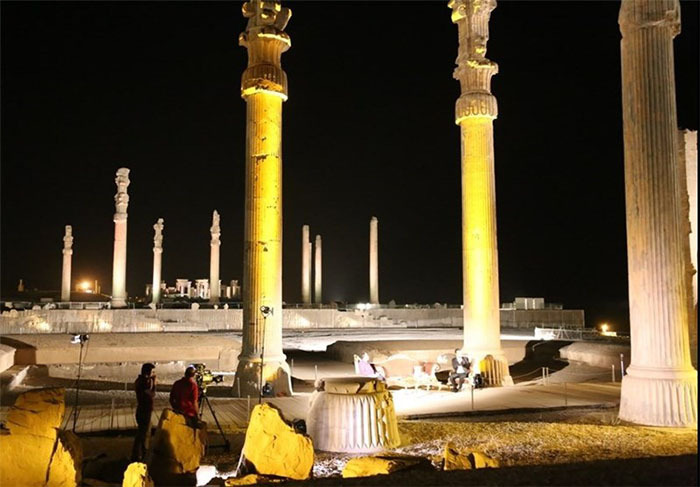 Overall some 19 major archaeological sites in Iran have been globally registered by the United Nations Educational, Scientific and Cultural Organization (UNESCO) as World Heritage sites. At the moment, Iran stands 11th in the number of registered world heritage sites. Persepolis, also known as Takht-e-Jamshid, was the ceremonial capital of the Achaemenid Empire. Persepolis is situated 60 km northeast of the city of Shiraz in Fars Province, Iran. The Arg-e Bam was the largest adobe building in the world, located in Bam, a city in Kerman Province of southeastern Iran. Naqsh-e Jahan Square, known as Imam Square, formerly known as Shah Square, is a square situated at the center of Isfahan city, Iran. Constructed between 1598 and 1629, it is now an important historical site. 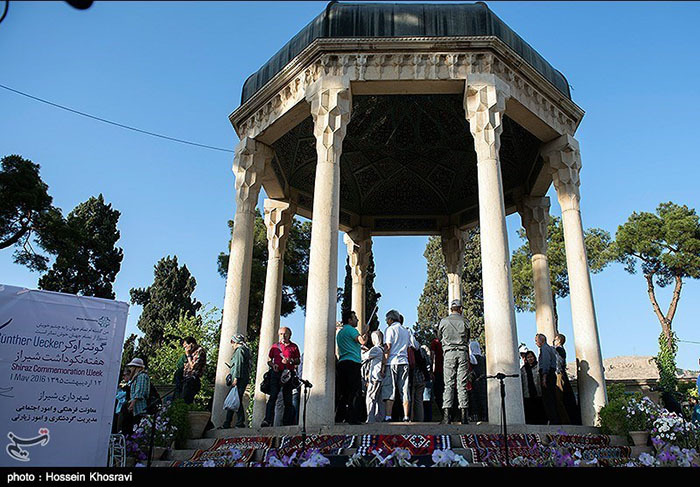 The Tomb of Hafez, renowned 14th-century Persian poet, and its associated memorial hall, the Hafezieh, are two memorial structures erected in the northern edge of Shiraz, Iran. 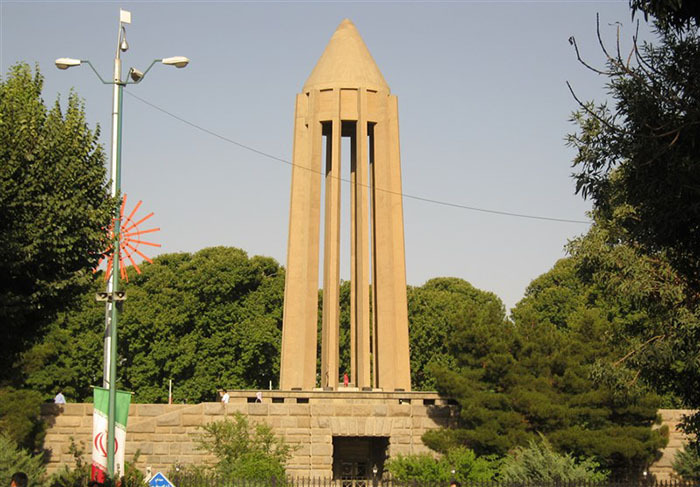 The Mausoleum of Avicenna is a complex located at Avicenna Square, Hamadan, western Iran. Dedicated to the Iranian polymath Avicenna, the complex includes a library, a small museum, and a spindle-shaped tower inspired by the Ziyarid-era Kavus Tower. 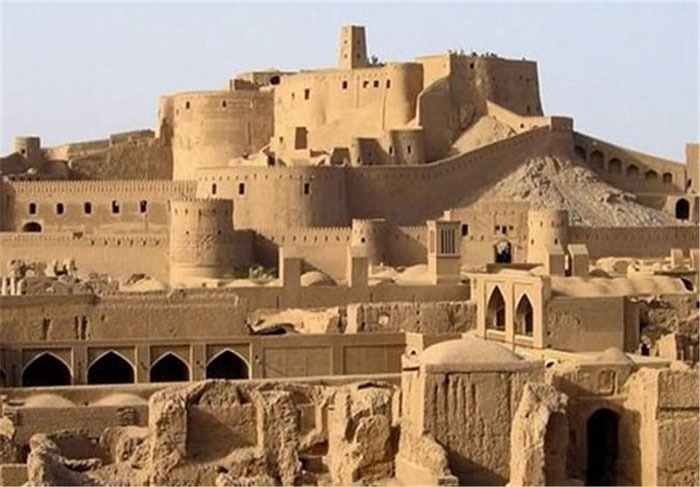 Archaeologists estimate that modern Iran is home to over a million historical sites, places and zones. During the past centuries, over 150,000 of such sites have been located in different parts of the country. Discoveries are under way for finding the rest of the historical sites and relics across the country. 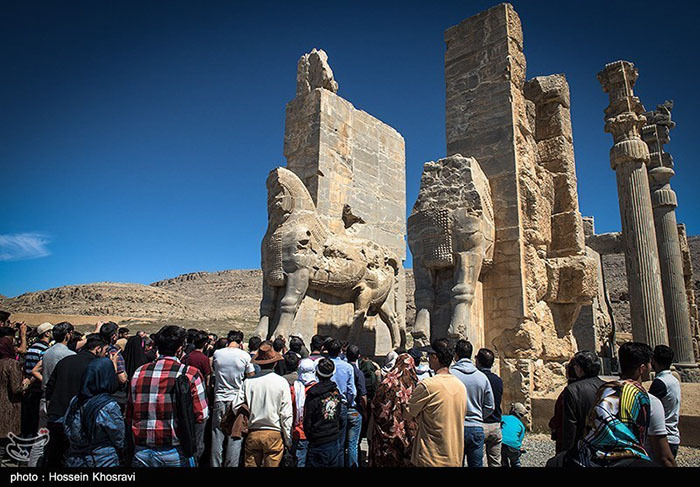 Since 1930, the year the first Ancient Monuments Protection Act was ratified in Iran, 32,000 historical sites have been registered in the country. At the moment, Iran generates nearly USD 8 billion from tourism or its related sectors, which comparatively viewed, puts it at the 36th position worldwide. Of course, there are several reasons to this shortcoming: From the negativity of anti-Iran propaganda churned out by mainstream Western media on a daily basis to the under-development of Iran’s inland transportation system and hospitality industry, for which a decade of tough nuclear sanctions plus many more years of a general blockade can be partly blamed. Right now, nearly 6% of Iran’s GDP comes from the tourism sector and all the activities and procedures. 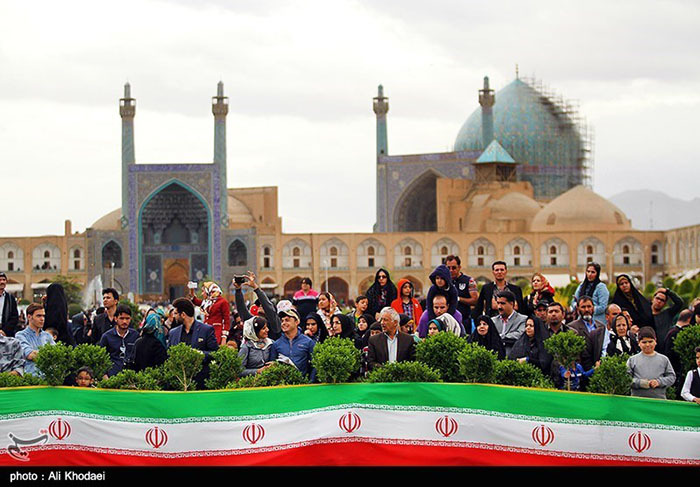 Nearly 30% of the amount comes from inbound tourism and the rest concerns visits by Iranians to various parts of the country.